GF beer bread, sandwich bread, buckwheat bread, and more GF loaves you can make in a bread machine (with a gluten-free setting!). Butter up! 1. Get your hands on the Hamilton Beach breadmaker with a *gluten-free setting* and learn the basics of bread baking – you'll be making loaves in no time. Generally when using a bread machine, you put the liquids in first, then flour, then other dry ingredients (such as sugar, salt, seasonings, etc. ), and lastly the yeast. Get it from Walmart for $39.97 or from Jet for $39.97. 2. See which tips on baking gluten-free breads in a bread machine have worked for other people, so you can get the most out of your machine (and avoid density/texture/rising issues). For instance, don't double the yeast in batter-based recipes, make sure your dough is vigorously mixed, and bring all ingredients to room temperature before adding them to your bread machine. 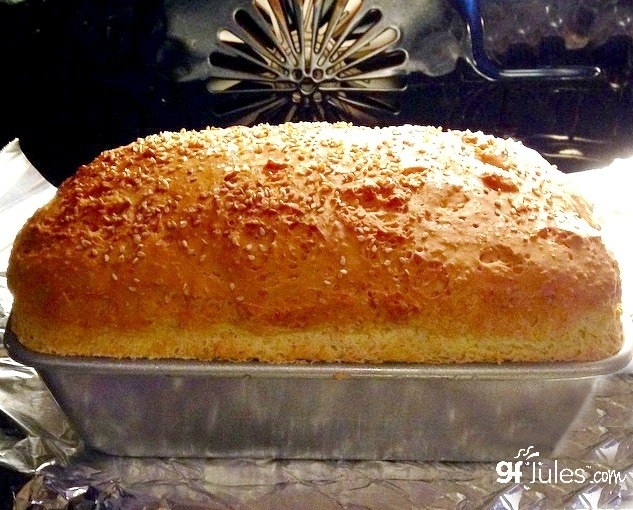 Find more tips for baking gluten-free bread in a bread machine from Gluten-Free Jules. 3. Stock up on the ingredients needed to make homemade GF bread, like coconut flour (substitute 1/4 to 1/3 per 1 cup flour and add extra eggs) and xanthan gum (a binding agent used in many GF recipes). Coconut flour is delicious, and I love it in baked goods/sweet breads. Gluten is a binding agent, and without it you'll need something that'll make your bread stick together – enter xanthan gum. 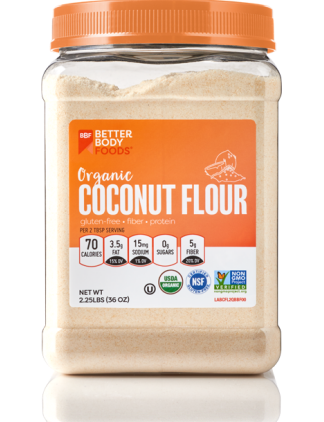 Get the coconut flour from Walmart for $6.99 or from Jet for $6.99. 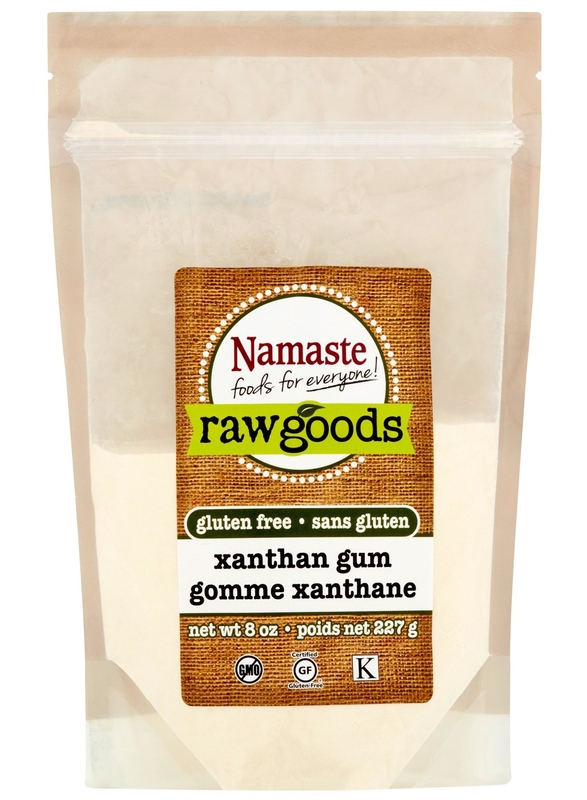 Get the xanthan gum from Walmart for $5.76. 4. Watch this short video that shall prove just how easy GF baking can be. Find more delicious recipes like this from Gluten-free Jules' main YouTube channel or her website full of GF recipes. 5. 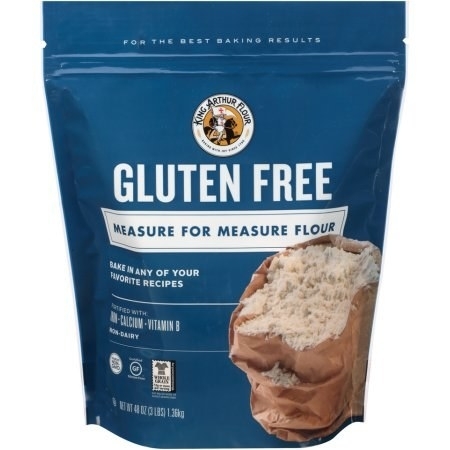 Try a measure for measure bean-free flour – perfect for anyone who converts a lot of non-GF recipes, or doesn't like beans with their cornbread. 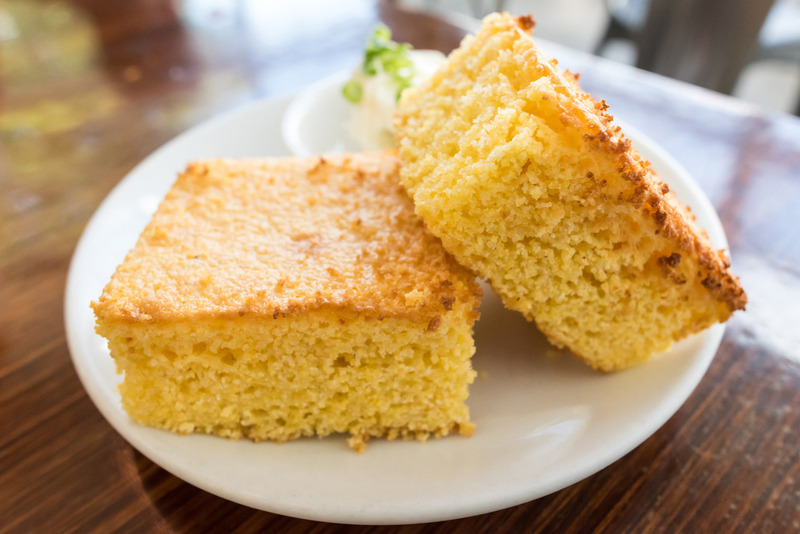 Follow King Arthur's recipe for GF cornbread (*the cornbread image above is a stock photo, but King Arthur's look just as good!). Get it from Walmart for $11.04. 6. Don't be afraid to experiment. Baking is a science, but part of the fun of a breadmaker is trying out new ingredients and perfecting recipes. Convert this pumpkin banana bread recipe with measure for measure GF flour. Replace the 2 1/2 cups of flour in this pumpkin banana bread recipe from Rice and Bread with GF flour, King Arthur's measure for measure gluten-free flour, and you'll be good to go! 7. Give buckwheat flour a whirl, and bake some hearty buckwheat bread you'll want to make over and over again. Buckwheat is any GF person's best friend. 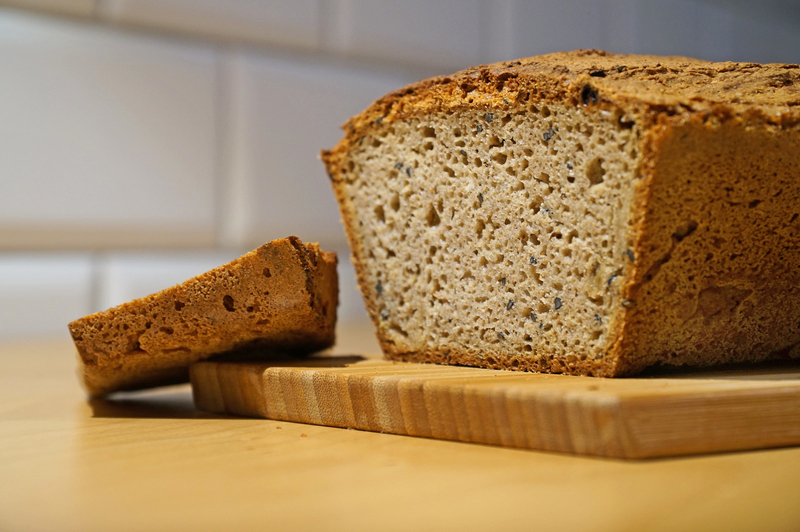 Whip up an easy loaf of gluten-free buckwheat bread with a recipe from Bread Maker Machines (*the image above is a stock photo, but this recipe looks even better!). 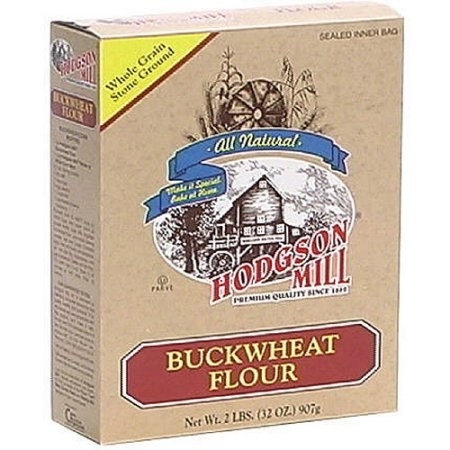 Get a six-pack of stone ground buckwheat from Walmart for $26.87. 8. Create your next great GF sandwich with a sandwich bread recipe from King Arthur Flour. Use an extra large egg and three extra tablespoons of gluten-free flour to adapt this gluten-free sandwich bread recipe for a bread machine with a gluten-free setting (*this image is a stock photo, but the bread from King Arthur Flour looks even better!). 9. If you love GF cinnamon raisin bread, get a breadmaker with a raisin, yeast, and nut dispenser to make the process even easier. 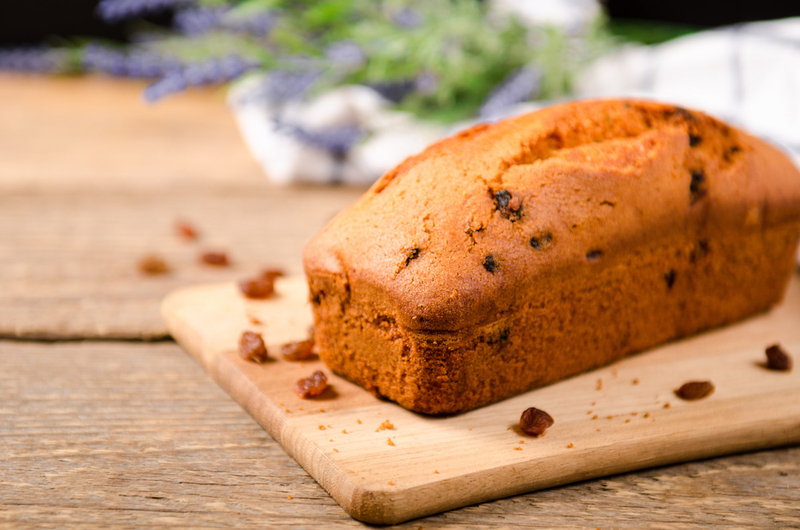 Get the recipe to make a similarly delish GF cinnamon raisin bread in the bread machine from Bob's Red Mill (*the image above is a stock photo, but Bob's Red Mill recipe is just as good!). Panasonic bread machine features: gluten-free setting, non-stick inner pan with a stay cool handle, yeast, raisin, and nut dispenser, 13-hour preset timer for baking overnight bread. Psst – you'll need flaxseed mill and brown rice flour to make this recipe. Get the bread machine from Walmart for $199. 10. Avoid dairy and soy as well by baking this dairy-free, soy-free, GF bread. Make the wholesome dairy-free, soy-free, gluten-free bread recipe from Gluten Free Mom. 11. 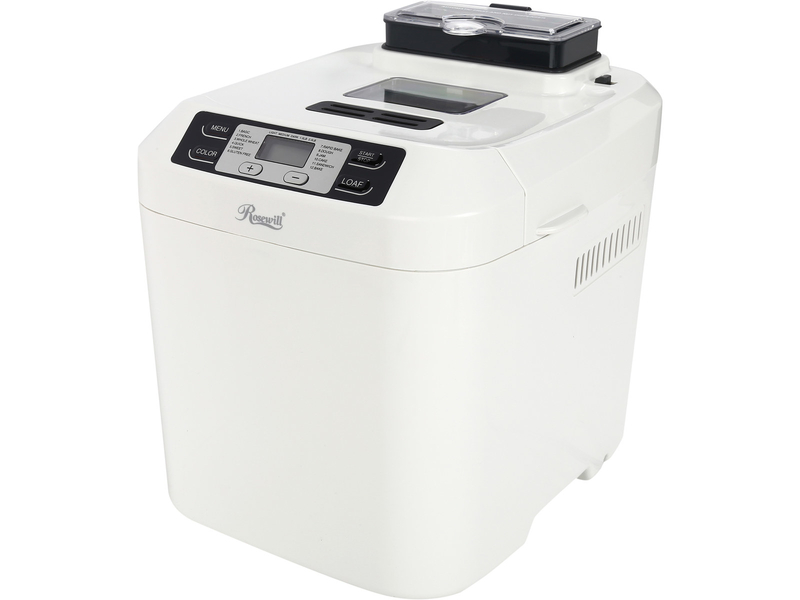 Invest in a compact breadmaker with a GF setting (and loads of other handy features!) that can handle making two pound loaves for the whole family in no time. Bakes two perfectly rectangular, two pound loaves of bread just like you'd get at the grocery store. Get it from Jet for $269.85. 12. 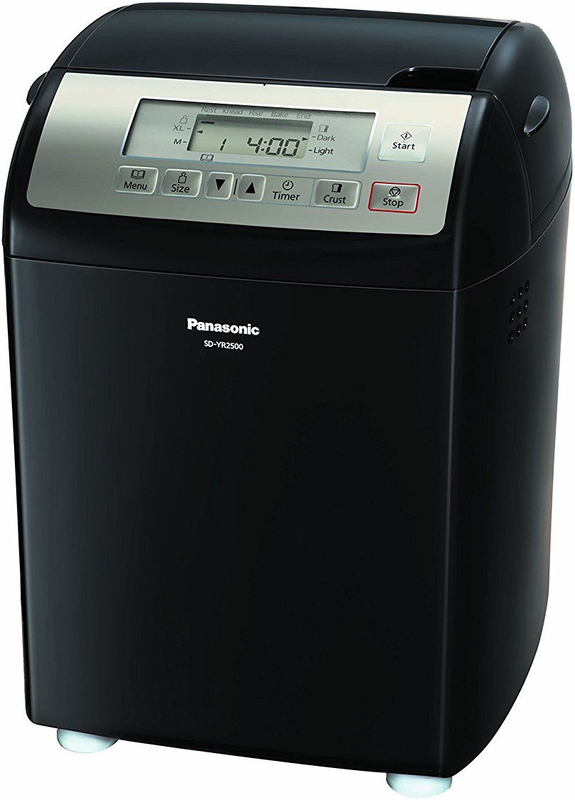 Or bring a breadmaker into your home with similar features and no annoying alarm sound for less than half the price! Perfect for making GF beer bread that works best with a gluten-free setting. Get it from Walmart for $54.99. Learn how to make delicious gluten-free beer bread in your bread machine from Gluten-Free Jules (instructions for bread machine can be found at the bottom). 13. Need more recipes? Check out 20 of the best GF breadmaker recipes from Gluten-free Easily, or tips for starting a GF diet. What could be better than 20 more gluten-free bread machine recipes from Gluten-free Easily? Noooot much! Maybe tips for starting a GF diet. Never be this sad bread baker again!